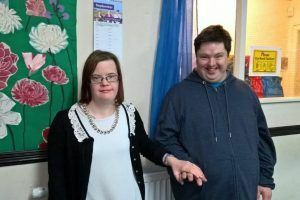 Score Community Opportunities, which provides a broad range of community-based activities for people with learning disabilities, is launching two fitness classes in Hereford, starting on Monday 21 May. 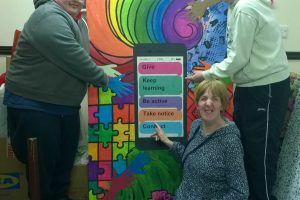 Both are for people with learning disabilities, their families and carers – and anyone who wants to keep fit. Both involve easy-to-follow routines. FitKit will run from 12.30 to 1.30pm every Monday from 21 May. Sit2Bfit, a seated exercise class, will run from 12.30 to 1.30pm every Wednesday from 23 May. It will also suit older people, and people recovering from from stroke. Both classes will take place at Richmond Club, 59-61 Edgar Street, Hereford HR4 9JP. Each session costs £3, with a 25 per cent discount for groups of four or more. Call Score Community Opportunities on 01432 379380. 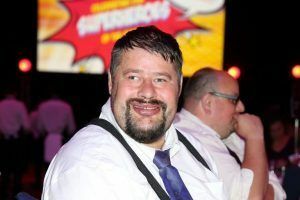 Affinity Trust has been shortlisted for six National Learning Disability and Autism Awards, one of the highest tallies of any organisation.